Few things get fans more excited than a high-profile football commit from the high school ranks, but even the best recruiting classes often don’t pay major dividends until a few years down the road. However, a select few avoid a redshirt year and earn immediate playing time, whether it be on offense, defense or special teams. 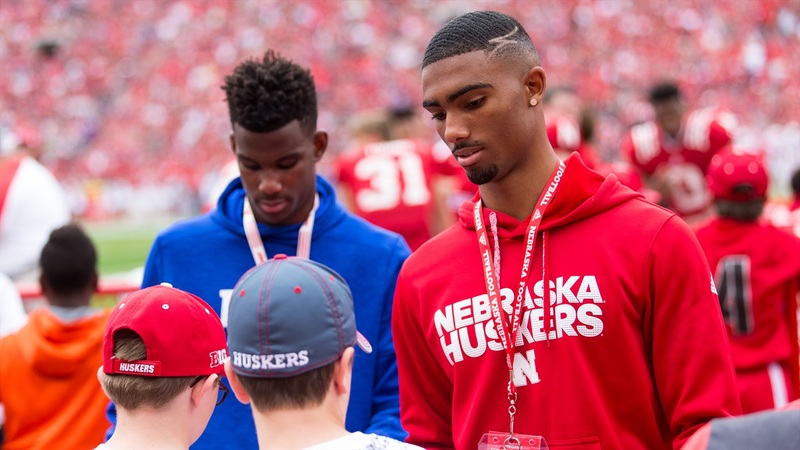 In Mike Riley’s first year in Lincoln, six true freshmen played right away: wide receiver Stanley Morgan Jr., running back Devine Ozigbo, safeties Antonio Reed an Aaron Williams, linebacker Dedrick Young II and long snapper Jordan Ober.